Car Battery testing Service helps you determine if your battery is faulty or if if the problem is elsewhere. We offer this service for free so this means you are not buying a battery just to see if if sorts your problem out. Our test can also help to diagnose other factors that may affect the performance of your battery. We can tell you if your alternator is not operating correctly. If your battery is faulty, we have most models in stock and can replace it for you there and then. All you pay is the price of the battery and all our batteries come with a minimum of 3 years warranty. Our free car battery fitting service means you don’t have to to take your car into the garage, saving you valuable time and money. All our battery prices are competitive with the internet but without the disadvantage of awkward shipping arrangements. If we do not have your battery in stock you won’t have to wait days. We have two or three deliveries a day and will give you an honest Expected Time of Arrival. If we test your car battery and it’s faulty, we will order the correct battery for your car. No more guessing and looking through the internet for compatible parts. No more paying to send the wrong part back to where you got it from. 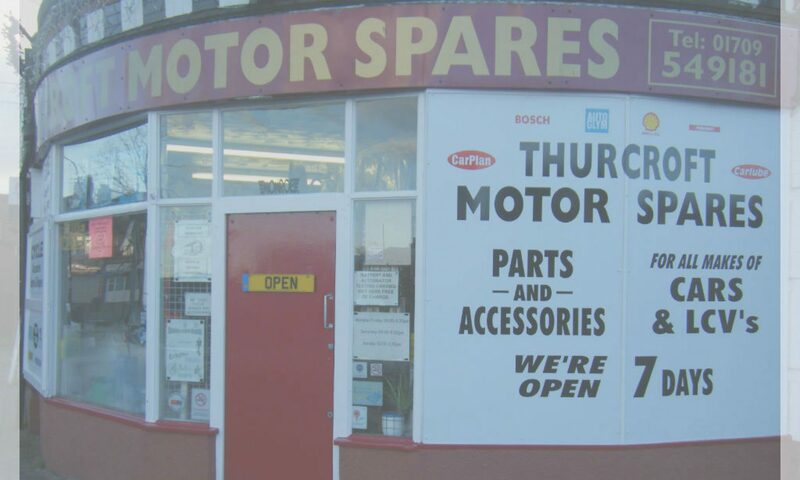 A trip down to Thurcroft Motor Spares takes out the hassle of guessing if your battery is faulty and guessing which battery to order. 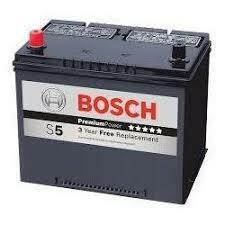 Don’t forget that all batteries supplied from us carry a hassle free minimum three year warranty. We also supply Alternators at competitive prices and with our local knowledge we can recommend trusted and reliable people to fit them.